Every year we try to do something special for our Christmas post. One of the things that I loved most about Princess of Thorns was the continued references to many and varied popular fairy tales, there's the Swan Princes of course and Sleeping Beauty, then we have Red Riding hood, Rapunzel and several others. They just keep popping up and it's easy to miss them, but Ms Jay is obviously a huge fan. Princess of Thorns is at heart a fantastic romance - one of the best I have read in a long time. It is also a wonderful adventure story, and the two are melded beautifully into one easy to read and engrossing tale. 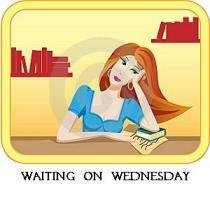 Let's go back to the romance - future romance writers be aware. This is how it should be done. A slow simmer, where the characters get to know each other before the lust sets in. Oh, it gives me shivers just thinking back on it. The reader learns about the characters as the characters learn about each other and for the most part these are nice people. I had such a clear picture in my mind of Niklaas and Ror. I also loved the fact that Ror (Aurora's) fairy blessings have a major down side and all is not roses. 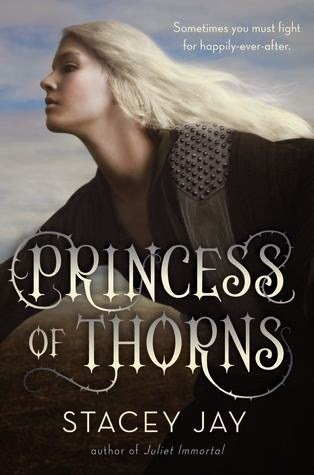 Princess of Thorns is a wonderful book to get lost in, but it is NOT a Game of Thrones if that's what you're expecting. You'll be disappointed if you are. But, if you're looking for fun, romantic adventure with a fairy tale twist or three, you'll love it. I do choose the genre of book I am going to read depending on how I am feeling. I will go for Dystopian when I'm feeling a bit down or Fantasy when I'm looking for adventure or Contemporary when I am feeling more emotional. When I'm feeling happy, I tend to do a mix of everything (usually I am reading a few different books at once). Oh my goodness, how much I enjoyed this book. 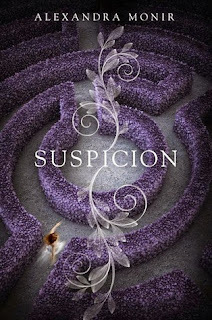 It picked me up within a few pages and carried me through the story to the very end. The United States of Azgard became real to me and I was travelling through the center of them along with Soren, Astrid and Baldur. A short while ago I reviewed a book (the name of which escapes me right now) where I commented that although an alternate version of our world, everything had the same names and the characters spoke the same and it was hard to tell the difference between universes. In The Lost Sun, Ms Gratton has created a world that has developed alongside ours at the same pace, but is in its own way totally different. People use the interweave, not internet, have televisions, but watch the Gods live. The states are just slightly different Mizizibi/Lafloride/Montania - they eat a ham LT or Arnold chips. This world is complete in every way and was so easy to believe. As were the characters - Astrid and Soren were so real, with their wonderful personalities and so full of doubts and laughter. True to themselves and each other and always growing in knowledge. Soren's boon from Odin was so right it gave me shivers. Theirs was a true love story - I laughed and yes, I cried too. A perfect mystery that needed to be solved. The Lost Sun is a beautiful coming of age story that shows us the power of belief in ourselves and other. 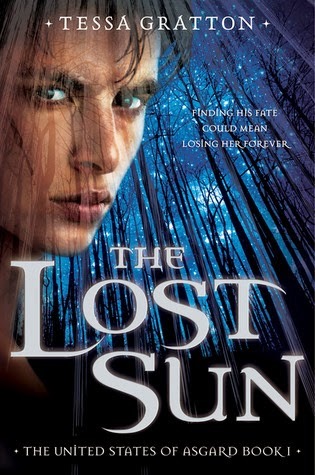 If you're in the mood for a perfect love story with a difference, try The Lost Sun. Maybe you'll enjoy it as much as I did. Jessica Brody compares it to Alfred Hitchcock directing Downton Abbey! I love the time period of Downton Abbey with the mystery of Alfred Hitchcock! Seems like a fresh new take on YA to me! Who's up for a space opera Snow White? You are? Well this is the book for you. We have a princess on the run, taking care of the seven drones - what a wonderful reincarnation of the seven dwarves they are - and just trying to survive and keep things low key. Enter our Prince Charming - Dane - who is far from charming this time around. I thoroughly enjoyed the interaction between Essie and Dane. It had me laughing out loud on a couple of occasions. Every character had his/her own agenda and half the fun was unraveling the threads of the story. My favourite characters - the drones. They really did seem to have personalities of their own. 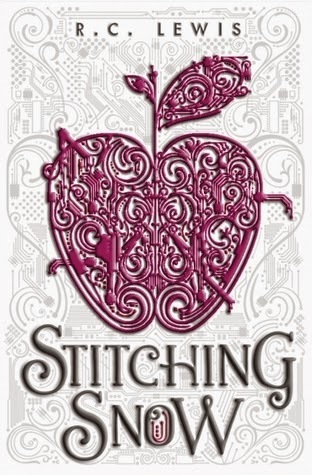 This was a very clever retelling of the perennial favourite, and reminded me in a few small ways of 'Cinder' and 'Scarlet' by Marissa Meyer - more because of setting than because of actual plot, so if you enjoyed those two, be sure to pick up a copy of 'Stitching Snow. I don't think you'll be disappointed. I love trying new recipes and showing my daughter how important cooking and baking skills are. 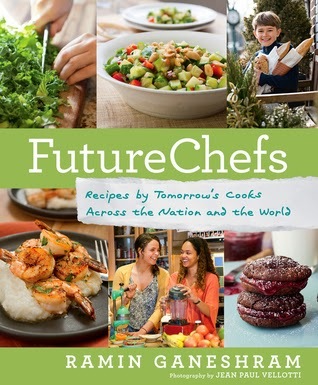 What a great book! Thanks for sharing NetGalley! 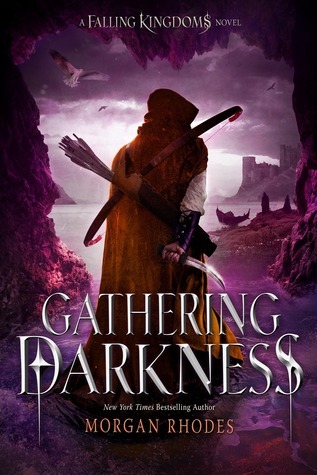 Gathering Darkness by Morgan Rhodes - A short review. Ok I have very little to say about this book that isn't in the blurb above. Not because it was bad, but because it was really good. 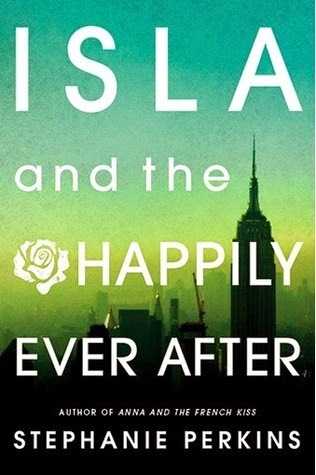 If you've already ready the first two ('Falling Kingdoms' and 'Rebel Spring'), you're going to love it, if you haven't read the first two, don't start with this one - go back to the beginning. However, I do have to exclaim, rather loudly, WT ........ I thought this was a trilogy, but apparently NOT. I got to the end and I was left hanging! By my fingertips! Right at the edge of the cliff!! AAARRRGGHH! Great fun, great adventure, great character development, great romance, great story. Well worth reading. Now where is the next installment? 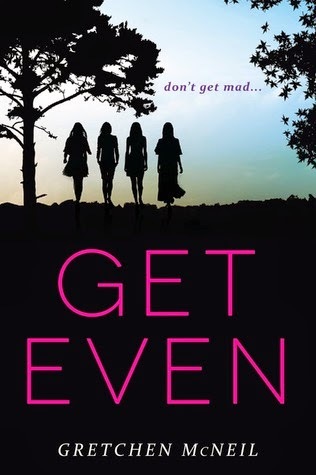 Get Even was a fun novel about revenge with a bit of mystery. 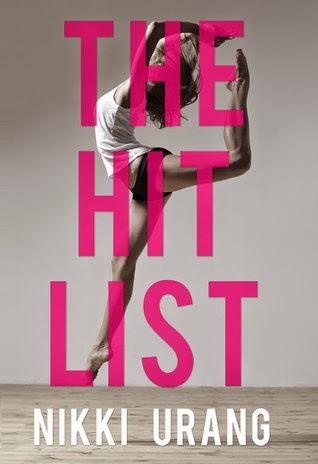 I would say it was a cross between Pretty Little Liars and the Burn for Burn series by Jenny Han and Siobhan Vivan. There were so many characters right off the bat that I had trouble keeping them all straight. It got better though after I sketched out a cheat sheet. KIDDING!! I considered it but after about 30 pages I was ok. This would make a great ISU book...especially if you highlight the bullying aspect. Loved it. Try it and then tell me what you think. Eight years ago, Addie Webster was the victim of the most notorious kidnapping case of the decade. Addie vanished--and her high-profile parents were forced to move on. Mark Webster is now president of the United States, fighting to keep the oval office after a tumultuous first term. Then, the unthinkable happens: the president's daughter resurfaces. Addie is brought back into her family's fold, but who is this sixteen year old girl with a quiet, burning intelligence now living in the White House? There are those in the president's political circle who find her timely return suspicious. When the NSA approaches Noah Stark, a nineteen-year-old White House intern the Websters have hired to tutor Addie, he doesn't know what to think. How the hell could this slip of a girl be a threat to national security? 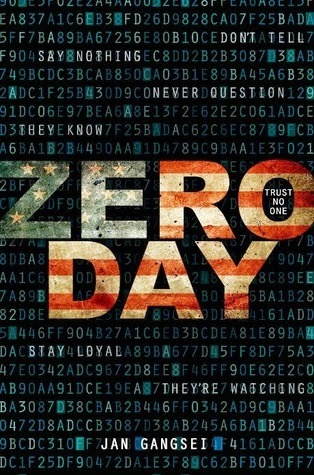 But at the risk of having his own secrets exposed by the powerful government agency, Noah agrees to spy on Addie without the White House's knowledge. It soon becomes apparent that Addie is much more than the traumatized victim of a sick political fringe group. Addie has come home with a mission. Will she choose to complete it? And what will happen if she does? Now here is something TOTALLY different from what I've read before. Sounds intriguing!! Wait a minute...I didn't get anything. 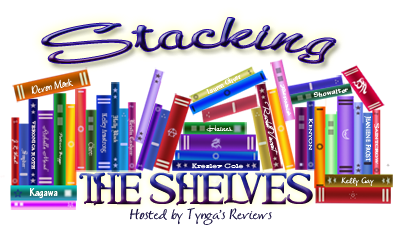 For once I am trying to get through some of the books on my TBR list instead. 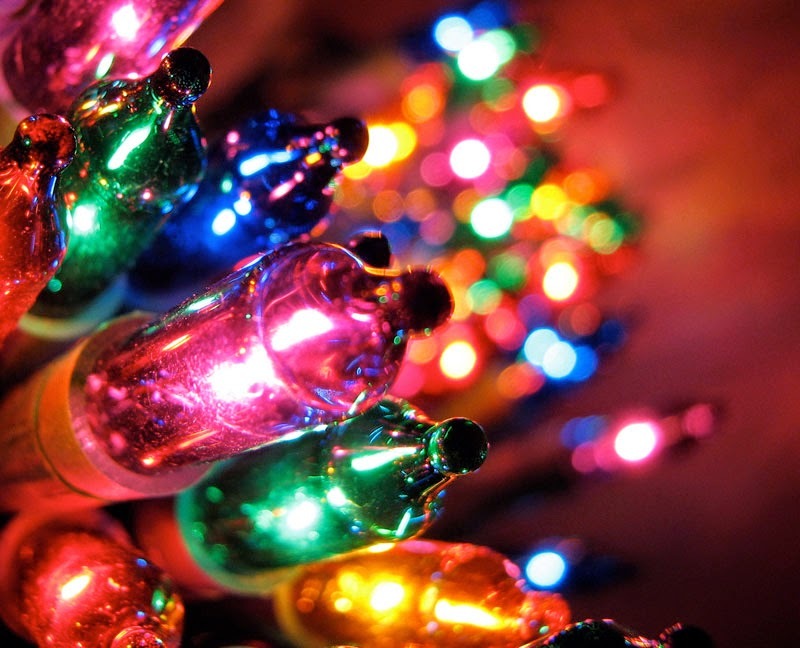 :) How's your list doing? Set in post Civil War America, the story follows Lorie Blake, a southern orphan sold into prostitution at fifteen. Two years have passed, leaving her with little hope of anything more. Meanwhile, three longtime friends and a boy with a heart of gold are traveling northward, planning to rebuild their lives in the north and leave behind the horrors of their time as soldiers in the Confederate Army. Historical fiction fans rejoice. 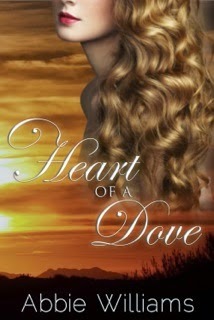 Heart of a Dove is an beautiful historical tale that will have you holding your breath, crying and even occasionally laughing. Having been born and brought up in the UK, US history is not something I know an awful lot about so this lovely book was a little bit of an eye-opener for me. This story is set just after the American Civil War and chronicles the lives of Lorie and her companions. I was amazed and disturbed in turn by the historical facts in the book, and the fact that most of the really disturbing ones were happening to a 15 yr old girl had me cringing as I read. Ms Williams very quickly made me feel as if I was in the whorehouse with Lorie and it was very emotional. Ms Williams has created a host of characters that, after a very short time, begin to feel like family and I enjoyed getting to know each and every one of them. Sawyer was such an enigma to start with that it felt like peeling an onion getting to know him. Malcolm was a treasure - everyone's favourite little brother. The book is fairly slow paced, but manages to retain a sense of urgency as Lorie and the boys run to get away from their hunters. Yes, I know that is a contradiction, but it's true. The great distances they have to travel on horseback, with almost no contact with other people are almost impossible to believe in our crazy busy world. One slight negative for me was that it got very, very mushy towards the end. Now I love a good romance as much as the next girl, but I felt that things were just a little overdone and I could have done with less protestations of undying love, but I do acknowledge that is just my preference. All in all this was a lovely book to read and I'm only sorry that we have to wait til next year to find out what is going to happen. My apologies to Central Avenue Publishing. I had promised to have this review up at the end of November, but I ended up going to England rather unexpectedly, and I just did not have time before I left. So sorry. 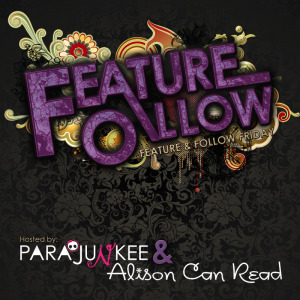 Here is a great fairytale re-telling for those of you who are fans of the classics!